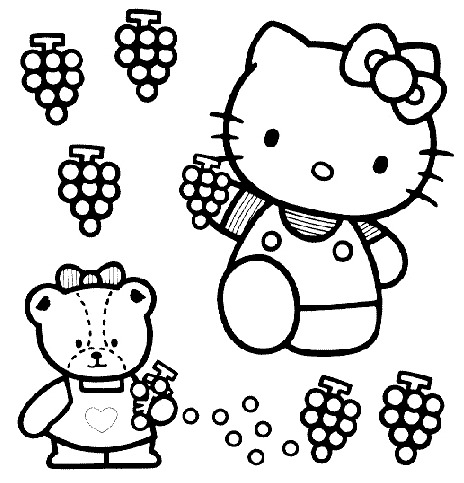 If you were looking for some funny images to draw, I'm sure you know Hello Kitty, the famous, tender, funny and entertaining cat, below you can find some interesting images about her, for coloring, that you will like. Hello Kitty with a devil costume. 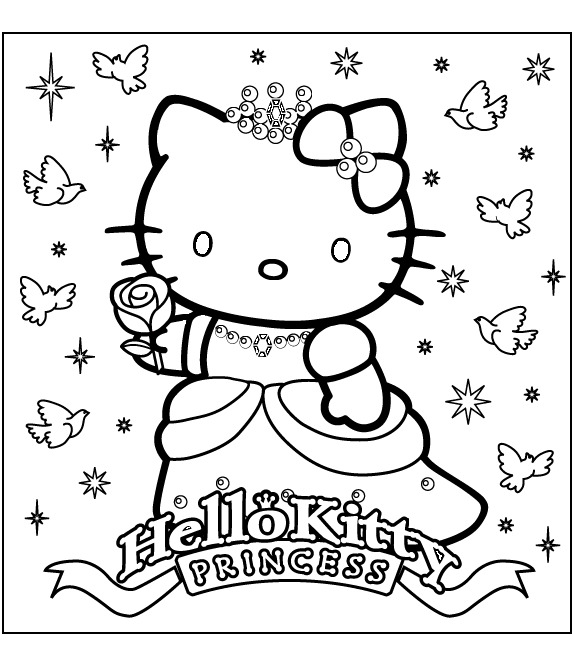 Hello Kitty with a flower. Hello Kitty and her cupcakes. Hello Kitty in the garden. Hello Kitty going to school. Hello Kitty inside a Christmas stocking. 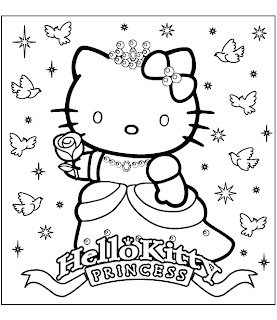 I hope you have enjoyed these Hello Kitty drawings for Coloring.